The unique history of Texas includes the stories of hundreds of noteworthy women who broke down barriers to help make our state great. Whether you are a teacher, history enthusiast, or student you will be sure to enjoy these historian-curated content bundles. Choose one below to get started. 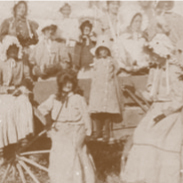 You have a unique opportunity to pass the many stories found in the rich history of Texas women onto our state’s youth. For the launch of this initiative, we have collected our best content and relevant lesson plans into a bundle. Texas enthusiasts like you are our organization’s most loyal constituency and are critical to helping us spread this content. 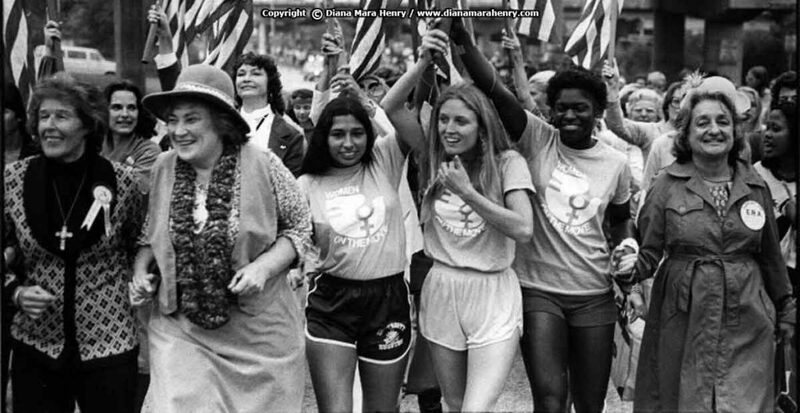 For the launch of this initiative, we have curated some of our best content available on Texas women’s history. 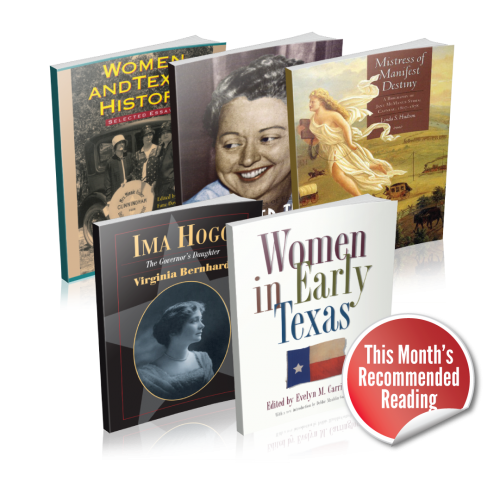 Below, you will find a bundle packed with a lot of information on women’s history in Texas that you can download for free. This information will help in your study of history both inside and outside of school.